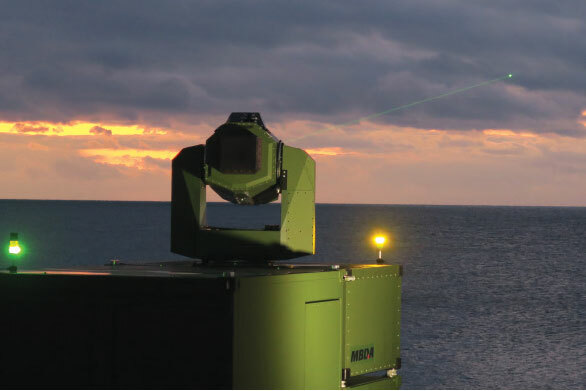 From 4th to 14th October, MBDA Deutschland successfully conducted tests of a new high-energy laser effector at a military training facility on Germany’s North Sea coast, marking the next step in the progression from technology to product. In this series of trials, the system was tested under real environmental conditions for the first time. 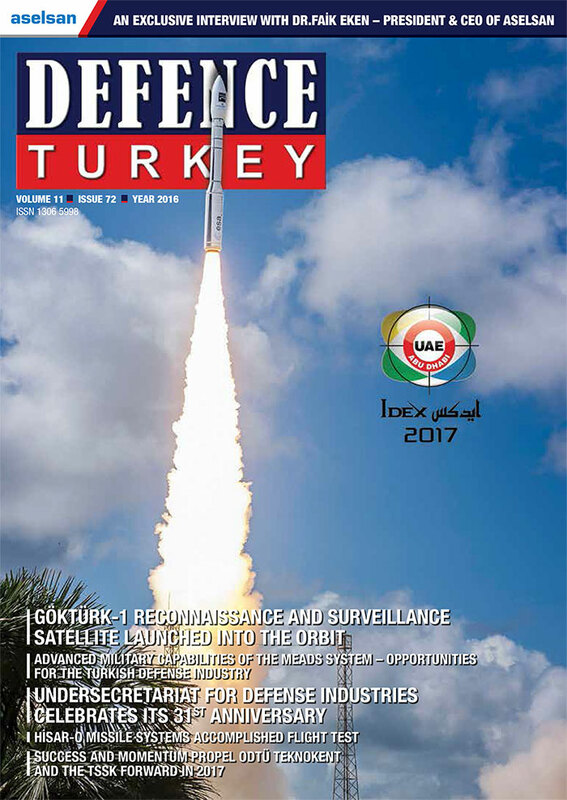 The primary purpose of this series of trials was to test the beam guidance and tracking system, with a simulated engagement of airborne targets. In this exercise, the targets were preset, scanned with the laser target illuminator, and an aim point was held on the target for an extended period. The quadcopter, serving as the airborne target, performed a variety of often highly dynamic maneuvers at a variety of ranges. “These successful tests demonstrated that our laser effector has achieved a high degree of technological maturity. This puts us in a leading position in the development of laser effectors”, said Mr. Thomas Gottschild Managing Director of MBDA Deutschland GmbH. The tests verified the functionality of the overall system and the performance capability of the further improved tracking system. In spite of often adverse weather conditions, including heavy rain and storms, the system was able to successfully track all the targets involved in the trials. During night trials, the demonstrator proved capable of acquiring and tracking targets even under conditions of poor visibility. In other experiments, the laser team simulated a defense against a swarming attack, which required rapid switching between targets approaching from different directions.